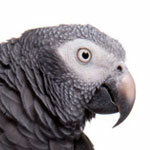 Foods Toxic To Pet Birds – Pet Birds by Lafeber Co. 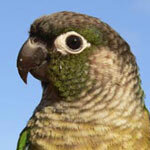 Creating a list of foods considered dangerous or toxic to pet birds can be a challenge for many reasons. Just as people don’t have the same reactions to certain foods that another mammal might have, a food that makes one species of bird ill doesn’t necessarily cause illness in another species of bird. 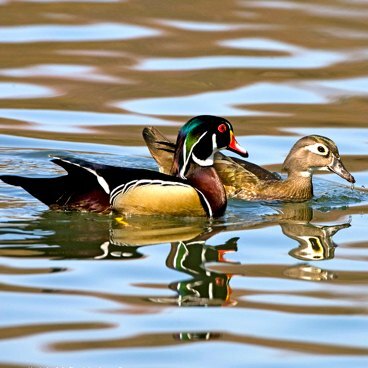 Birds belong to Class Aves, a large, diverse group in which many differences exist in anatomy and physiology; so different bird species will demonstrate different sensitivities to toxins. 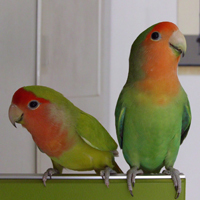 Another consideration is that many incidents of pet birds having an adverse reaction to foods are based off of bird owners’ own accounts, which may not have been verified. 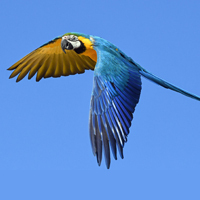 For example, if a pet bird dies shortly after eating, the owner might jump to the conclusion that a particular food item killed his or her pet. Pinpointing exactly how toxic a particular food is can also be tricky. A food can be eaten in small amounts or in moderation without problems, yet this same food item can cause illness or even death in birds if consumed in excessive amounts. 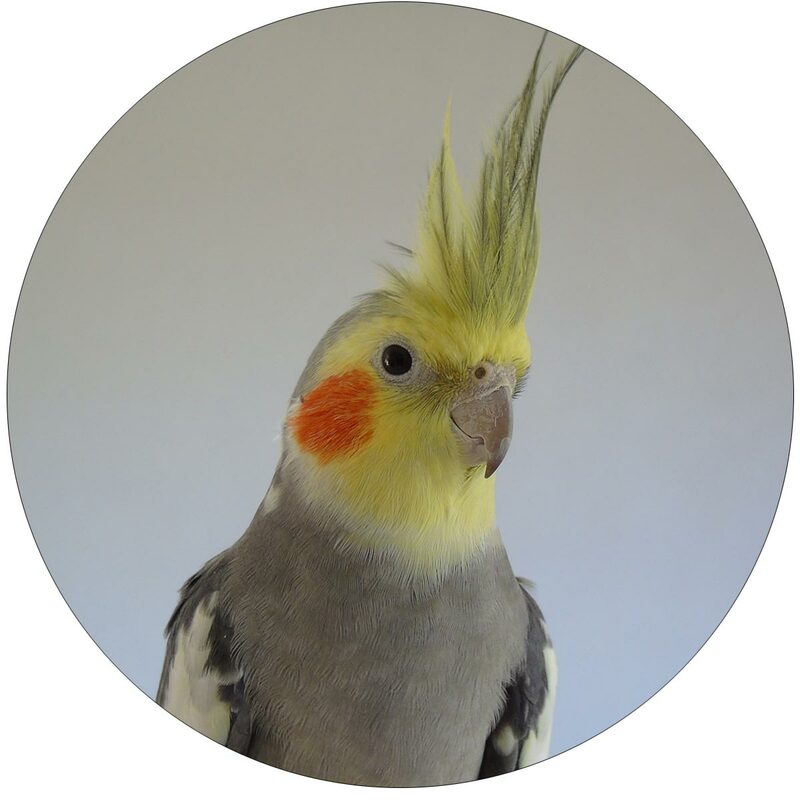 An important consideration is that some of the toxicology information used by avian veterinarians has been directly transferred over from dog, cat, and even human pediatric medicine; the assumption being that if the food is toxic to people and other pets, it may be toxic to birds as well. Avian veterinarians rely on such a wide range of information, however, because it is generally considered best to err on the side of caution. 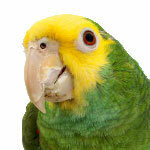 Here is a breakdown of foods that are potentially toxic to pet birds, with accompanying degrees of caution. Theobromine and caffeine, which are both classified as methylxanthines, can cause hyperactivity, increased heart rate, tremors, possibly seizures, and potentially death in pets if it is ingested at a toxic dose. As a general rule, the darker and more bitter the chocolate, the more potentially toxic it is to your pet. All parts of the avocado plant contain persin, a fungicidal toxin that has been reported to be a cardiac toxin to birds. 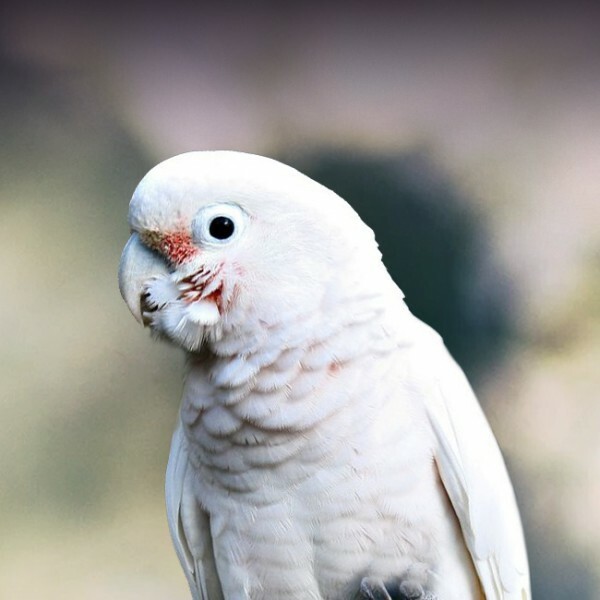 Small birds like canaries and budgies are considered to be more susceptible; however, clinical signs have been observed in other bird species. Clinical signs like respiratory distress usually develop 12 hours after ingestion and death can occur within one to two days. Onion and garlic toxicity is well recognized in dogs and cats. Those in concentrated forms, such as garlic powder or onion soup mix, are more potent than the raw vegetable form. Fatal toxicity has been described in geese fed large amounts of green onions, as well as a conure fed large amounts of garlic. This green leaf herb is popular with some canary breeders, but studies in human medicine have shown it can cause liver damage. While diced apple is OK for pet birds, the apple seeds contain cyanide and should always be removed prior to feeding apple to your bird. 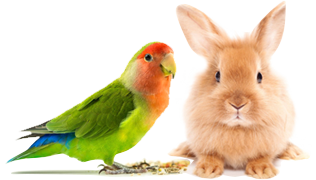 Pits from cherries, plums, apricots, and peaches also contain cyanide, so never allow your bird to chew on them. Although not technically toxic, table foods laden with high concentrations of fat, salt, and sugar can cause serious health problems in birds. Instead of offering your bird a bit of pasta with sauce, let it enjoy a noodle before you add the sauce, salt, or butter. Sugar-free candy might offer a better alternative to regular sweets for people, but it often contains the sugar alternative xylitol, which has been associated with severe hypoglycemia and liver damage in dogs. Moldy peanuts and/or peanut products (as well as corn and other cereal grains) can be contaminated by a toxin-producing fungus. Birds can eat green tomatoes, potatoes, peppers, and eggplant; however these plants are all members of the nightshade family. This means that the fruits are safe to eat, but the plants themselves are toxic. By the same token, the leaves of the rhubarb plant contain oxalate crystals, which can cause kidney problems. 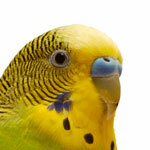 Parrots do not need grit and some birds, such as parakeets (budgies) cockatiels and lovebirds, might overeat grit when not feeling well, which can potentially lead to intestinal blockage. Grit can help doves/pigeons and other species that consume seeds whole digest their food, but since parrots crack the seeds hulls before consuming them, they generally do not need this added supplement. Although not technically toxic, studies show that birds cannot digest lactose, which is found in milk and other dairy products. As the amount of dairy in the diet increases, birds can develop diarrhea. Not all dairy products contain lactose and/or have very little lactose in them, such as some cheeses and yogurts — still these foods should be fed as an occasional treat and in small amounts. Mushrooms are occasionally included on toxic-food lists. There are a few toxic mushroom varieties, however mushrooms that can be eaten by people are also considered safe for pets. Do not offer false morel (Gyromitra) mushrooms to your bird — or eat them yourself for that matter. Cooking can render these mushrooms less toxic, but it does not completely eliminate the potential danger of death.